Cordyceps Sinensis is a unique and exotic mushroom that grows in the mountains of Bhutan at an elevation between 14,500 feet and 17,000 feet, just meters below the snow line. Cordyceps sinensis literally means summer plant and winter insect in Tibetan. Before the rainy season begins, spores of the Cordyceps mushroom settle on the heads of caterpillars’ that lives underground. The fungus gets so much into the body of the caterpillars’ that it grows out through its head and drains all the energy from the insect and ultimately it dies. 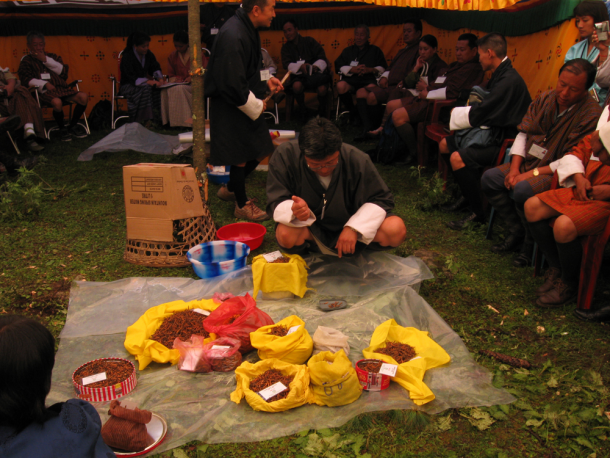 Cordyceps Sinensis has a long history in Tibet Medicine and Traditional Chinese Medicine. The mushroom has been used for centuries to address and treat various health conditions and to maintain normal functions of all the body systems. To go to where the Cordyceps is, you have to travel for no less than seven days by horse, on foot, and finally by yak up to the snow line where the wild Cordyceps grows. The air is so thin at that altitude and the elements are so harsh that most westerners never make it to this destination. 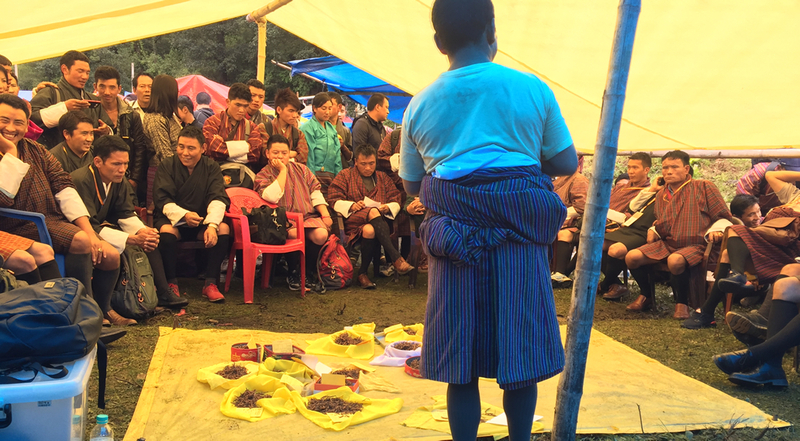 Why it’s better to buy Cordyceps from Bhutan Cordyceps Sinensis Shop? 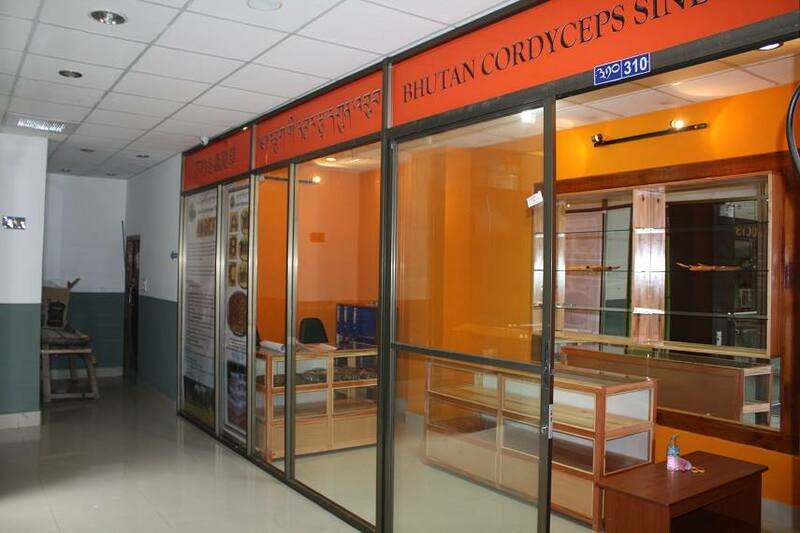 The only Reliable Cordyceps Retail Shop in the country authorized by Royal Government of Bhutan. Cordyceps Certificate will be issued from Shop to show Custom Officials that it’s legally purchased. Have option of different grades.